The iMINI USB PDF is a small, compact, cost effective monitoring solution. Designed as a pure plug and play device, the iMINI USB pdf will generate a comprehensive PDF report without the need for proprietary software or interface. The PDF report offers a Graph, Tabular data and a Summary as well as an optional 3pt NIST traceable calibration certificate. If more detailed interrogtaion of the data is required the device can still be downloaded using the Console software. 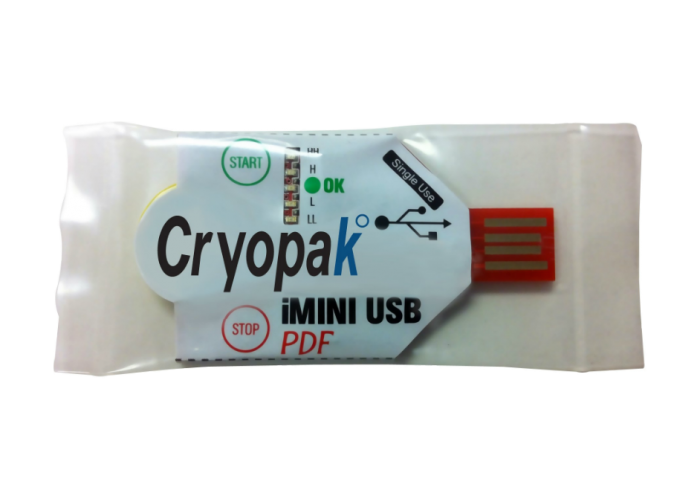 The iMINI USB pdf is useful when the monitored product is being shipped to remote sites that may not have the option to install software or if space within the package is limited. Loggers are supplied pre-configured and ready for use.